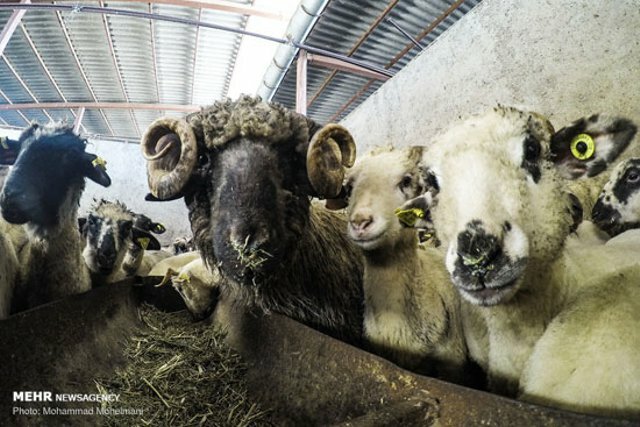 Sheep production was and must be an important branch of Romanian agriculture. The 32.7 percent grazing area, mostly marginal (4.8 million ha. – 2.7 million ha in mountain and alpine areas), gives a support capacity for some 12-16 million sheep.